On Fire Promotions started “igniting creative ideas” in 1989, as Trautman Associates. Like most businesses, they started small and local. As members of ASI (Advertising Specialty Institute) and PPAI (Promotional Products Association International) they are linked to thousands of suppliers and have access to information and educational networks for promotional products industry. Greg Trautman, owner and corporate president, began operating Trautman Associates with a few part-time salesmen and his wife Karen manning the phones. In 1999 Mark Trautman, their son joined the business full-time in sales and marketing. 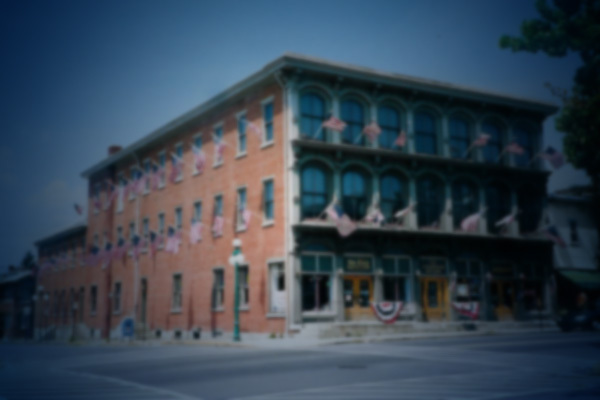 Also in 1999 Trautman Associates purchased the Chamberlin building at 434 market Street in historic downtown Lewisburg. A new showroom debuted as On Fire Promotions. On Fire Promotions customer base includes small business, professionals, colleges and universities, non-profits, schools, clubs, civic organizations, churches, industry, hospitals and others. On Fire helps clients to develop fund raising ideas and has state-of-the-art engraving by Mark the master engraver. All trophy and plaque needs are done on location. In 2008 On Fire Promotions opened a second showroom on the strip in Shamokin Dam, PA. and Becca Trautman Zaktansky came on as manager making On Fire Promotions a true family business. 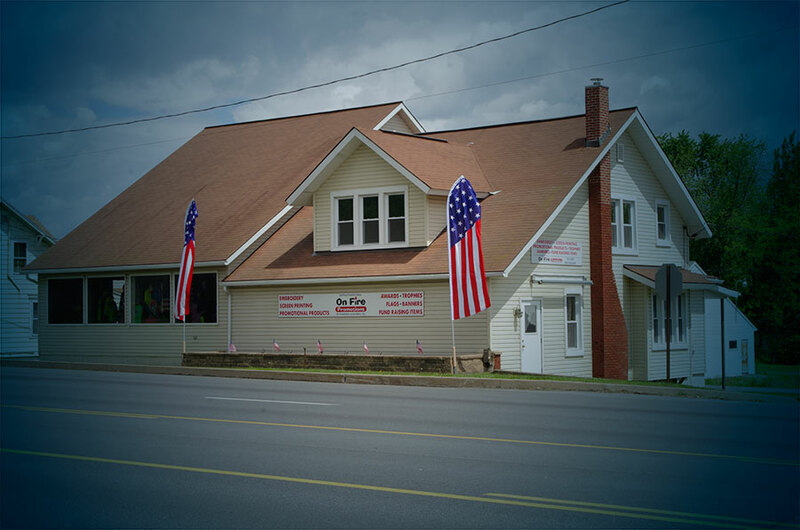 With the two showrooms, On Fire had expanded their ability to fully serve the Susquehanna Valley and give their customers the ability to experience hands on the products before they buy. 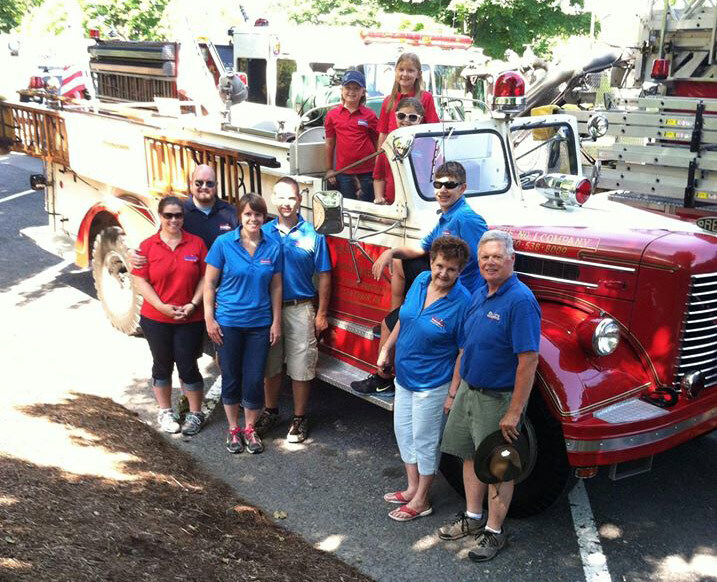 Watch for the Trautman family, including the grandchildren, participating in many local parades each year with the 1952 antique Oren fire truck. On Fire Promotions believes being a strong supporter of the community at large is a wise investment. They support their communities because the communities support them. It is the continued loyalty and trust of the customer that keeps On Fire Promotions a strong and growing member of the communities they serve. 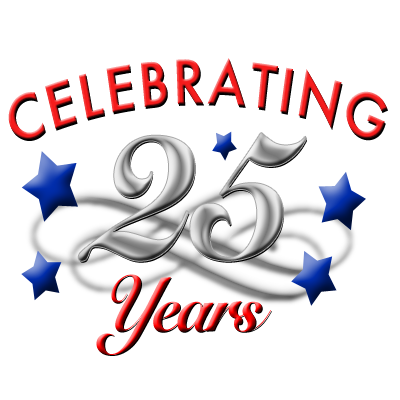 In 2014 join On Fire Promotions as they celebrate 25 Years in business.